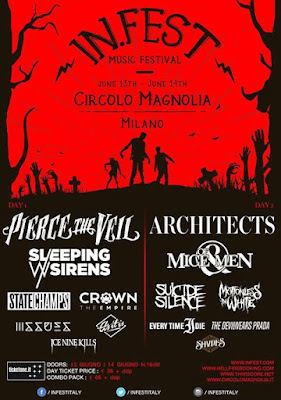 In Fest Italy is only a week away and has revealed the running order for both days. Doors open at 16:00. Tickets are still available here. 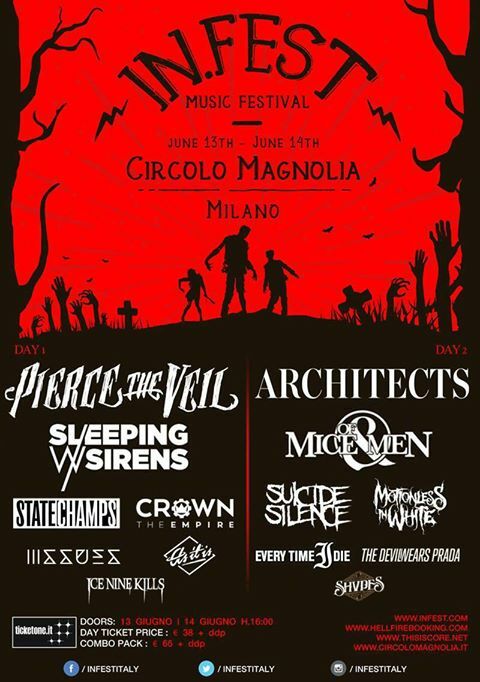 Catch us shooting and hanging on the second day!